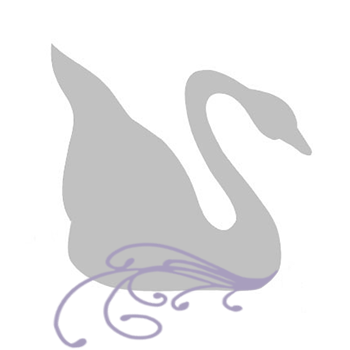 Crystal Allure Featured on IndieSpotting!! 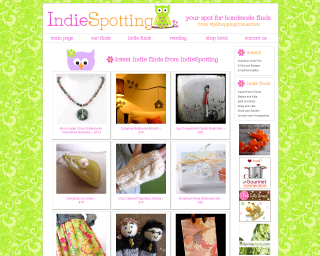 Today, my Watermelon Tourmaline Moss Agate Gemstone Necklace (N077) was featured on the front page of Indie Spotting Handmade Finds! -so excited!! I don't know how long it will be featured on the main page, but if you've fallen in love with this beaded necklace as much as I have, don't wait to grab it up as it is a one of a kind! 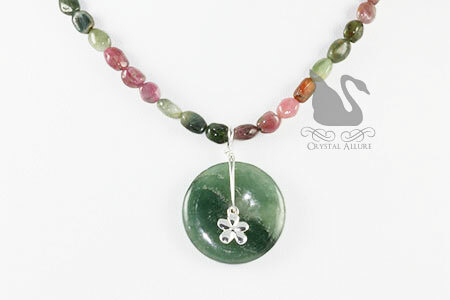 This handmade gemstone necklace features both moss agate gemstone and beautiful watermelon tourmaline gemstone nuggets. A sophisticated beaded necklace perfect for a hot summers' day! You might remember these beautiful watermelon tourmaline nuggets in the Watermelon Tourmaline Gemstone Nugget Drop Earrings (E067) and a similar style necklace.